Discover the ménage that changed the course of the Anglo-Saxon throne, go undercover to explore Courtly Love, learn about the business of Tudor marriages. Read of a possible dalliance involving Queen Anne Boleyn, and the controversial marriages of Mary, Queen of Scots. Peek into the bedrooms of Victorian prostitutes. Each story provides shocking detail about what was at the heart of romance throughout British history. Would you swig a magic potion or plot to kill your husband in order to marry your lover? These are just two of the many romantic and sexual customs from British history that you will explore when eight authors take us through the centuries, revealing that truth is stranger than fiction when it comes to love. 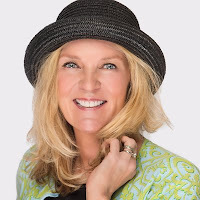 From bizarre trivia about courtly love, to techniques and prostitution, you’ll encounter memorable nuggets of provocative info that you'll want to share with friends and co-workers. It's all here: Lady Godiva and Peeping Tom, ménage a trois, chastity belts, Tudor fallacies, royal love and infidelity, marriage contracts (which were more like business arrangements), and brothels, kept women, and whorehouses. Take a peek at what really happened between the sheets. Each story provides you with shocking detail about what was at the heart of romance throughout British history. 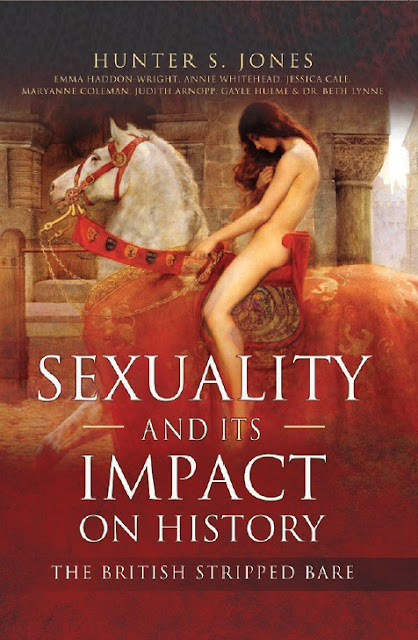 The Impact of Sexuality in History: The British Stripped Bare chronicles the pleasures and perils of the flesh, sharing secrets from the days of the Anglo-Saxons, medieval courtly love traditions, diabolical Tudor escapades—including those of Anne Boleyn and Mary Queen of Scots—the Regency, and down to the ‘prudish’ Victorian Era. Learn more about the scandals and romance that shaped Great Britain and ultimately influenced the United States…Nashville, Tennessee during the Union Army’s Occupation during the Civil War, settlement of the American West, and the development of America’s first art form in the sultry brothels of New Orleans. This provocative collection of essays depicts the cultural and societal kinks of the British because the truth is stranger than fiction when it comes to love. This scholarly yet accessible all-female project brings to light the myriad varieties of sexual and cultural mores which shaped history and the effect on women and gender roles into the early twentieth century. “A fascinating new book” -Mail On Sunday and Daily Mail, U.K.